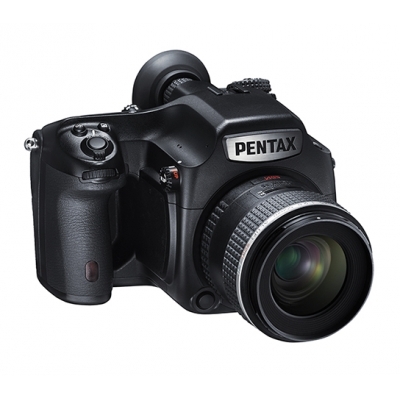 A ground-breaking camera that fulfills both supremacy in image quality and portability. Capture everything reflected in the eyes and felt by the heart. 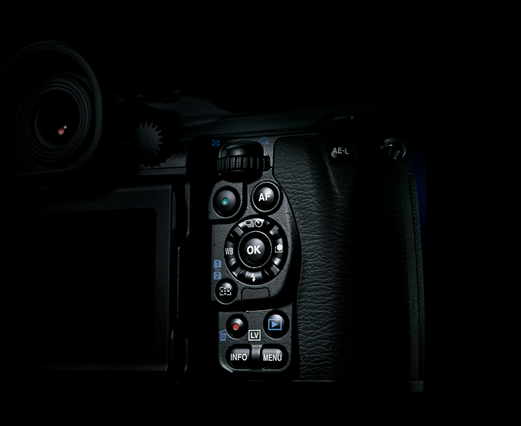 The medium format CMOS image sensor meets the ideals of the photographer. 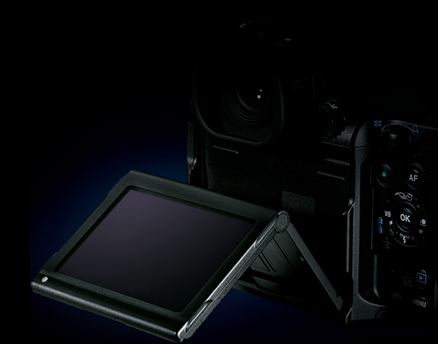 This sensor is approximately 1.7 times larger than a full-frame 35mm format equivalent and holds approximately 51.4 million effective pixels. Combined with the excellent optical performance of PENTAX 645 lenses, this produces unsurpassed resolution and smooth tonal gradation representations with a real three-dimensional feeling and atmosphere that will overwhelm the viewers. Exceptional image quality with 51.4 million pixels and a fast response that lets you capture decisive moments. Up to now, scenes that were not possible to capture on a medium format digital camera can be captured with the excellent responsiveness of the PENTAX 645Z. 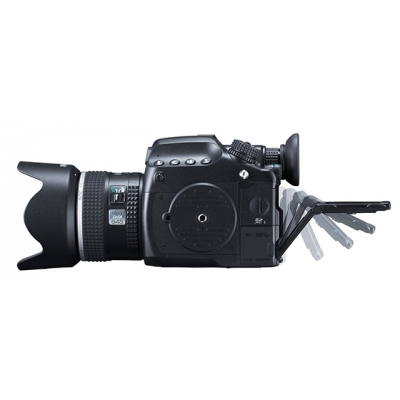 As Auto Focus, image processing, Instant Review display, and writing to the memory card have all been enhanced, you will experience significantly faster operation. The number of continuously captured images has also increased for a comfortable shooting tempo when capturing portraits and moving subjects. 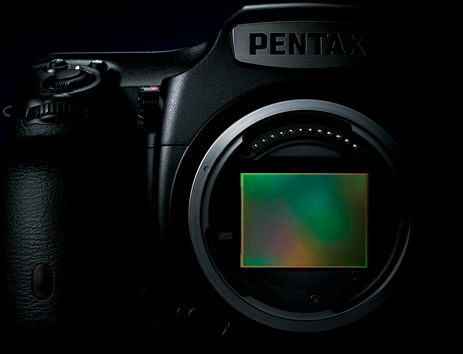 The Live View function is new to the PENTAX 645Z, releasing the photographer's eye from the viewfinder. With this feature you can carefully prepare for the shoot, making it perfect for scenic photography or the studio; photography where you need to wait for the right moment to activate the shutter. 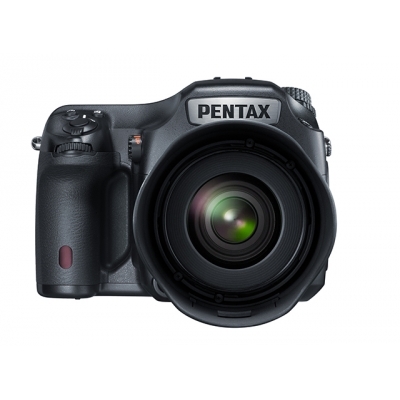 The screen on the PENTAX 645Z is also equipped with a tilt mechanism so waist-level and high and low-angle shots are easy to frame and capture. 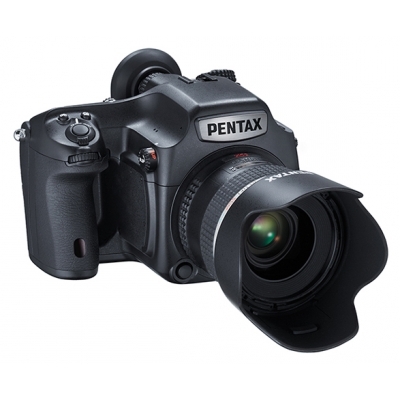 The PENTAX 645 lenses, the compilation of optical technologies. 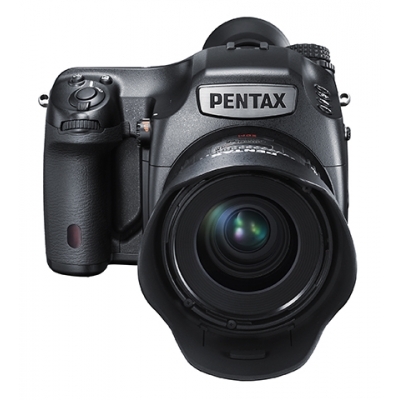 The PENTAX 645 has gained the support of photographers due to its emphasis on image quality when shooting in the field. 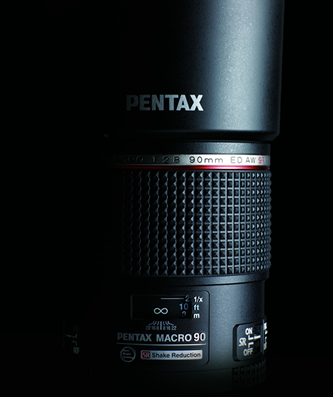 This lens achieves superb resolution, high contrast, natural colour reproduction, and favorable aberration correction. That unsurpassed depictive performance is brought to full fruition in images captured on the PENTAX 645Z.